One of the biggest classical guitar festivals in the world and biggest one in Russia. The festival educational program launched at 2015 and features lectures and master-classes by the festival soloists and special guests and runs at the Gnesin Russian Academy of Music. World famous classical guitar soloists from more than 20 countries including Spain, Italy, Germany, France, Brazil, USA, Japan, Germany, UK, Austria, Israel, Russia, Netherlands, Montenegro, Hungary, Cuba and many others, such classical guitarists as Sergio and Odair Assad (Brasil), Aniello Desiderio (Italy), Zoran Dukic (Croatia), Pavel Steidl (Czech Republic), Jose Maria Gallardo del Rey and Ricardo Gallen (Spain), Kostas Kotsiolis (Greece), Marcin Dylla (Poland), Fabio Zanon and Jose Antonio Escobar (Chile), Jeremy Jouve (France) along with many other brilliant musicians performed in the festival over the years. Every year rich palette of the classical guitar repertoire is carefully selected and includes the works from renaissance to modern compositions as long as the famous classical pieces arranged for the guitar. Every year festival program provides the great opportunity to listen to the classical guitar solo, in ensemble with other instruments and with a symphony orchestra. 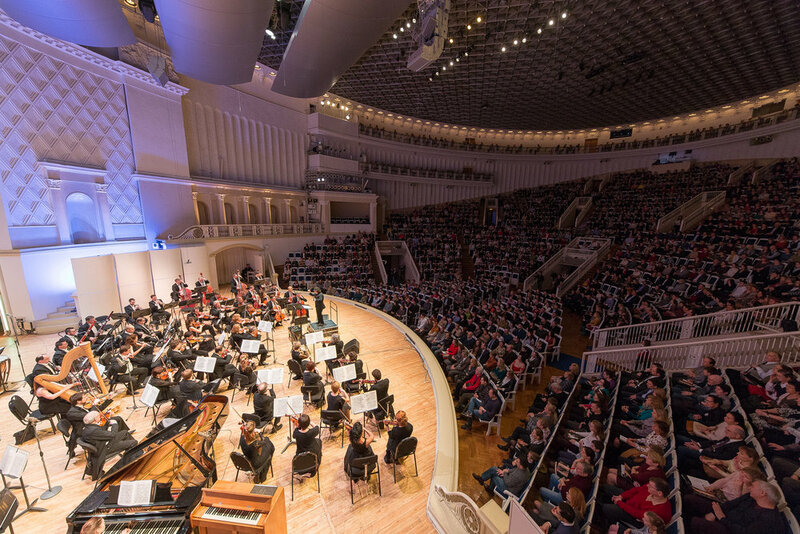 More than 65 000 have visited the festival over its history while more than 5 500 come every year, not including the audience of the live streaming from Tchaikovsky Concert Hall available all over the world.